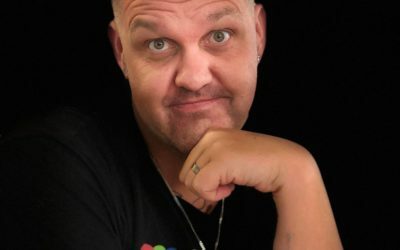 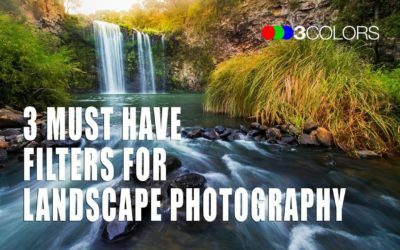 Get a sneak peek into the Team 3CX Photography Community. 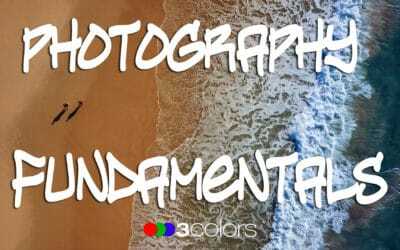 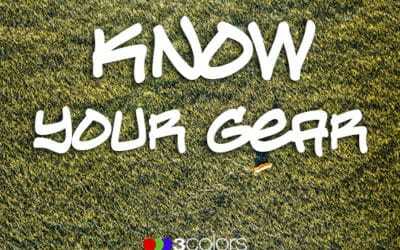 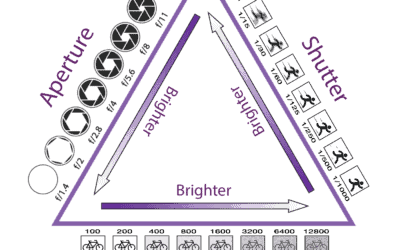 One thing that every photography can benefit from is having a sound undertsanding of the fundermentals of photography. 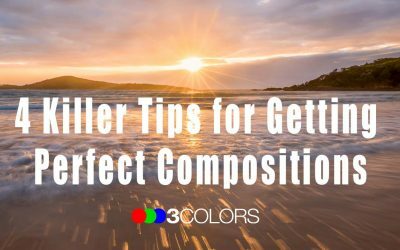 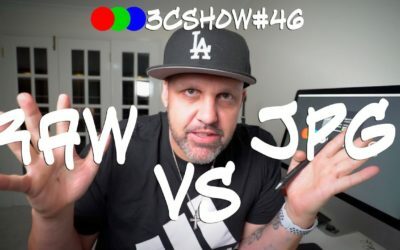 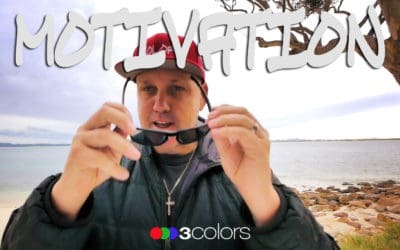 Tips for keeping motivated and working towards your photogrpahy goals. 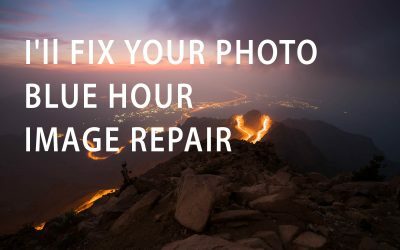 Tips for nailing your exposure. 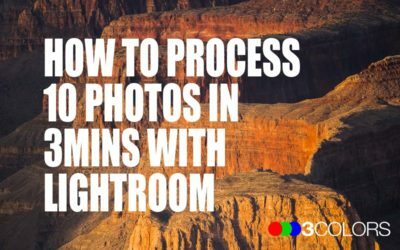 How to easily show Lightroom where you missing images are located. 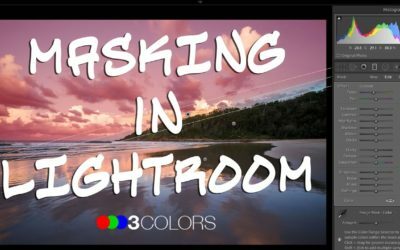 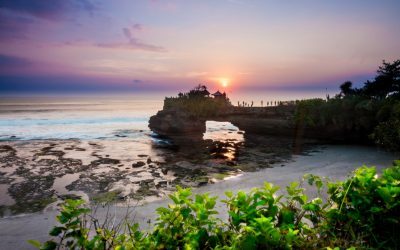 Enhancing the main subject of your images is super easy with these couple of Lightroom techniques. 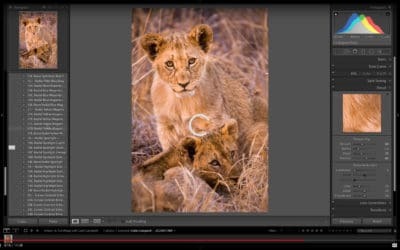 Killer Lightroom workflow for making your wildlife images shine. 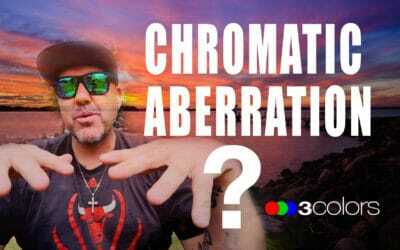 So what the hell is chromatic aberration and how to fix with Lightroom. 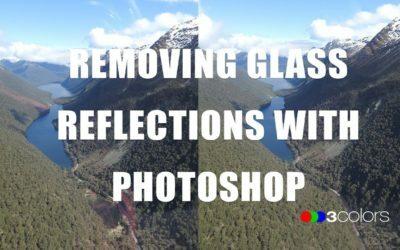 The best workflow with Photoshop to remove those pesky reflections you get shooting through a glass window. 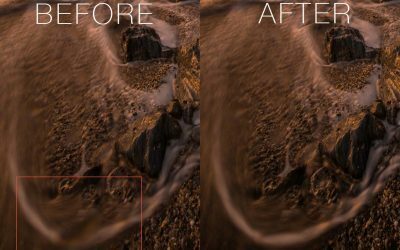 Ninja tips for getting a clean photograph without all those pesky reflections. 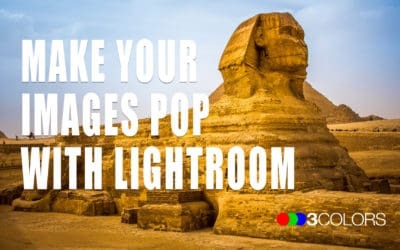 Give your images the extra pop they deserve with these 3 awesome Lightroom ninja tips. 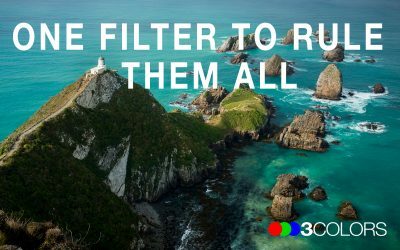 Filters are an essential part of your photography kit, but you don't have to spend a fortune to get exactly what you need for landscape photography. 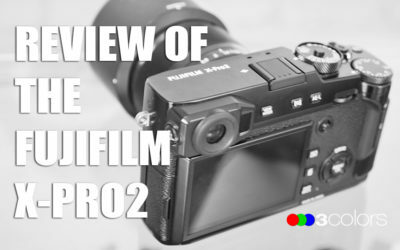 In-depth review of the Fujifilm X-pro2. 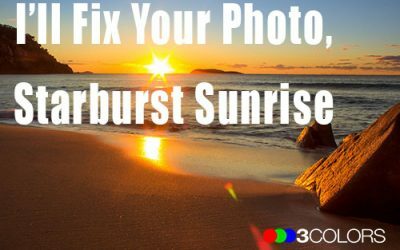 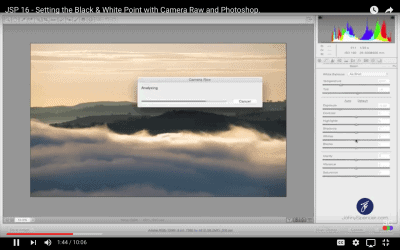 Full post processing workflow of an awesome seascape sunrise image from start to finish. 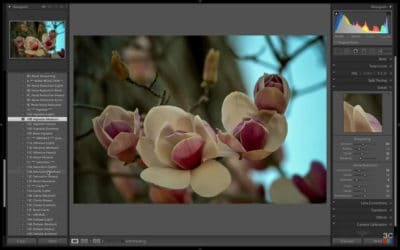 Watch a full image edit from start to finish using both Lightroom and Photoshop. 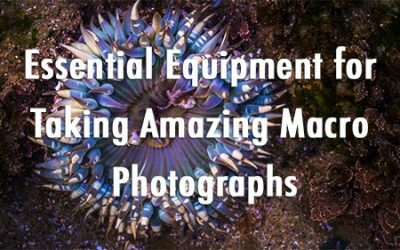 Discover the absolutely essential equipment you need to make your macro photograph epic! 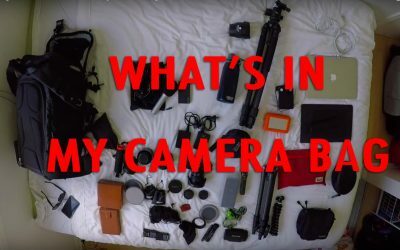 In this video, I take a deep dive into what's in my camera bag. 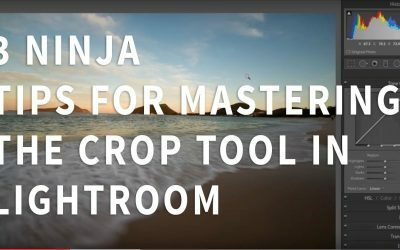 3 ninja tips for cropping and straightening the horizon in Lightroom fast. 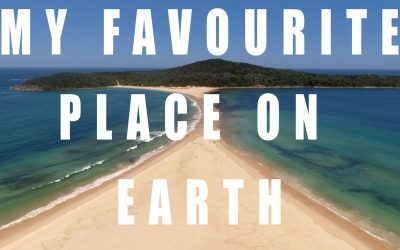 I love being out in nature, and this has to be one of my favourite places to visit. 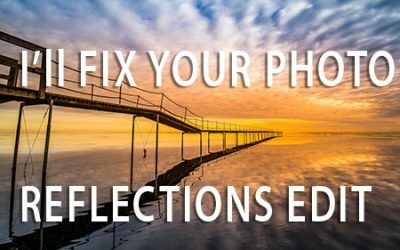 Learn why a polarizer filter is the one filter to rule them all and whys it's essential to have in your kit. 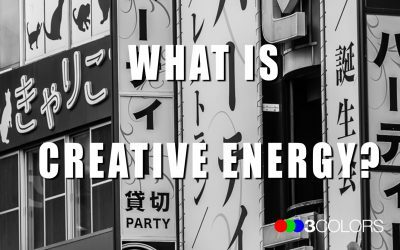 The importance of creative energy and how it can play a major part in your development as a photographer. 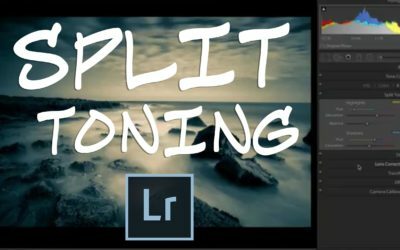 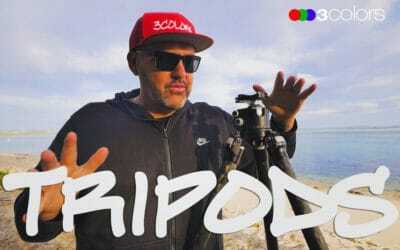 What’s up with Complete Photography Bundle? 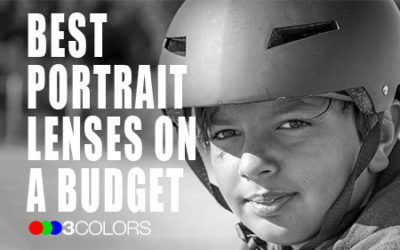 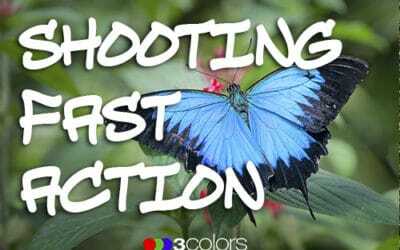 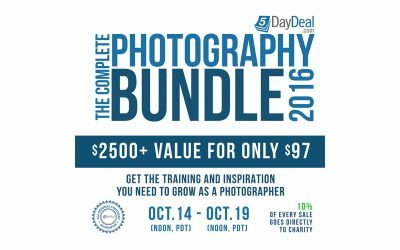 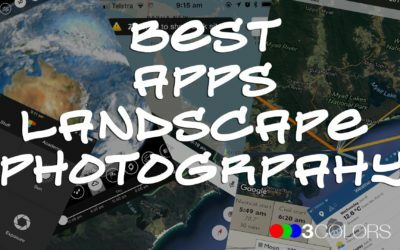 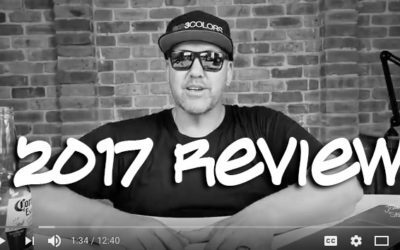 If you haven’t heard it’s the biggest and best photography learning and tools deal of the year. 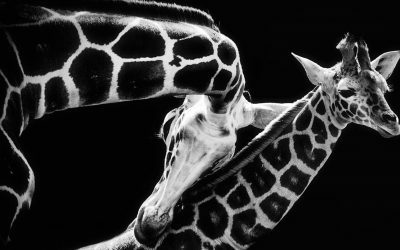 Discover how to become a wildlife photographer on a budget with Laurie Rubin. 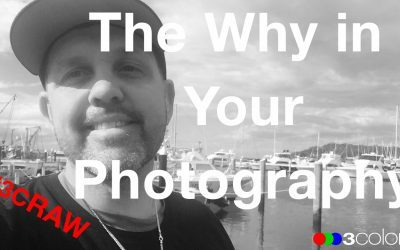 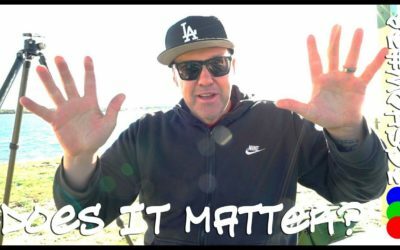 The single most important thing you can do today to keep you, laser focused on your photography. 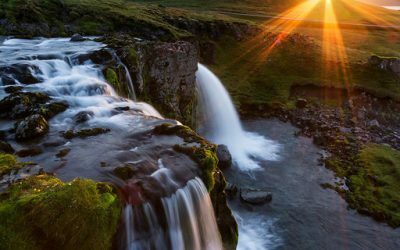 Killer tips for making the most out of your Iceland photo adventure with Varina Patel. 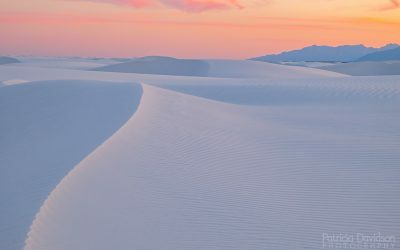 Discover the must see locations to photography along the west coast of the US. 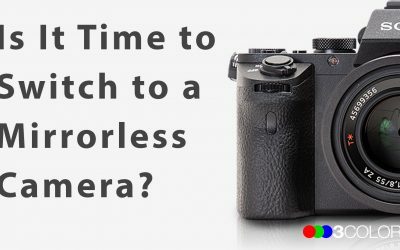 Find out about the pros and cons of switching to a mirrorless camera system. 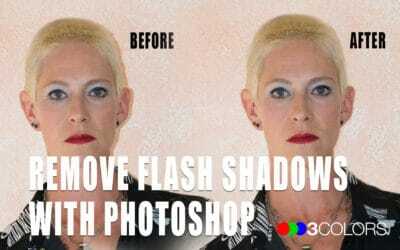 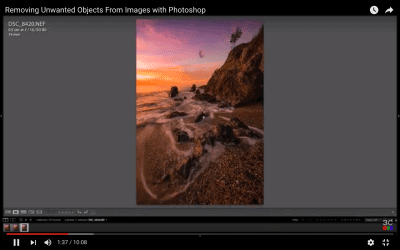 Discover the fastest and easiest way to remove unwanted objects in your images using Adobe Photoshop. 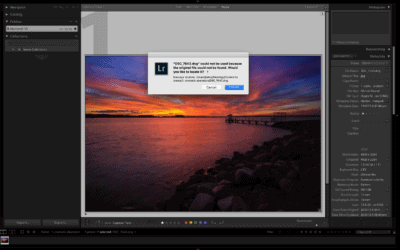 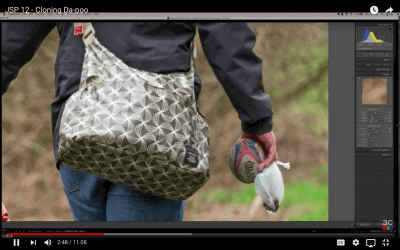 Learn how to removed unwanted elements from your images with Photoshop. 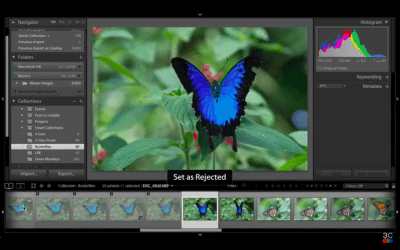 Discover the easiest way to sort your images to find the keepers in Lightroom.